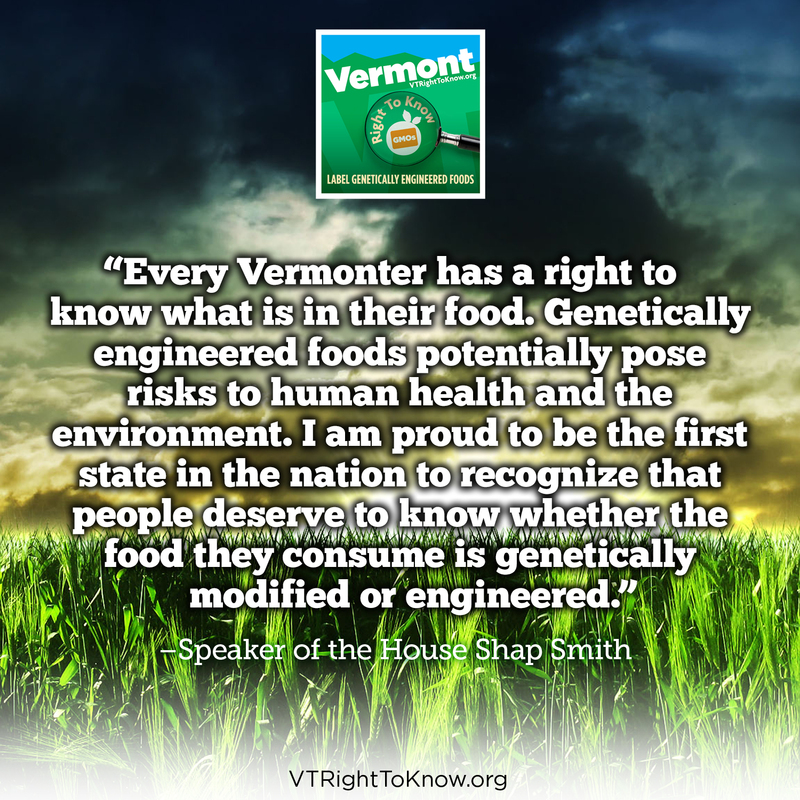 Montpelier, VT – The Vermont Right to Know GMOs coalition launched its campaign today in support of the Vermont Right to Know Genetically Engineered Food Act (H.722). 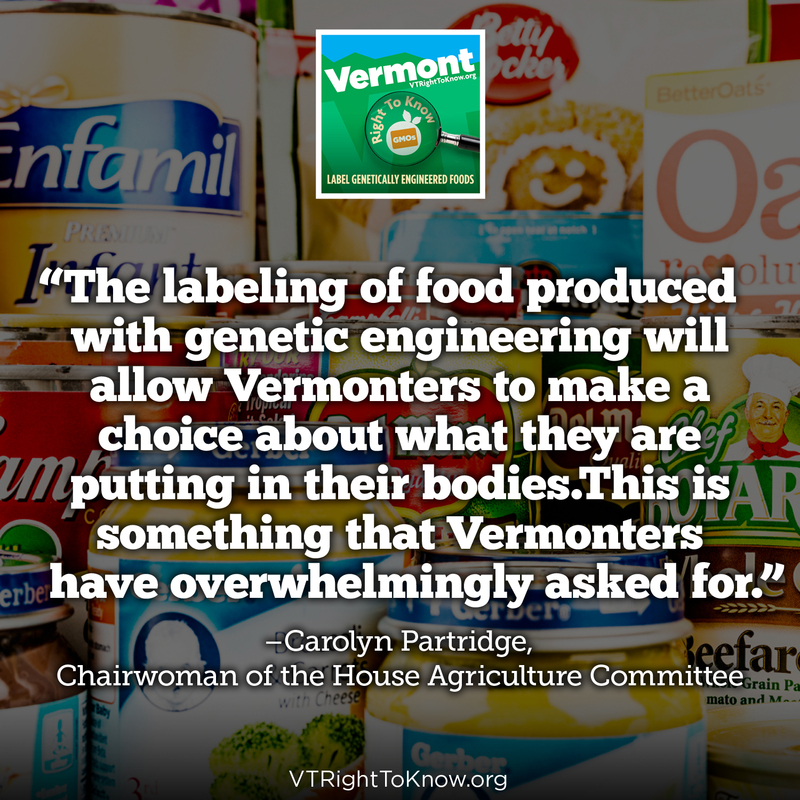 This bill would make Vermont the first state in the nation to require the labeling of genetically engineered foods. The bill, sponsored by Rep. Kate Webb of Shelburne, would address consumer concerns by requiring food sold at retail outlets in Vermont to be labeled if it is genetically engineered, or partially produced with genetic engineering. Unlike the strict safety evaluations required for the approval of new drugs, the safety of genetically engineered foods for human consumption is not adequately tested. A growing number of studies indicate that genetically engineered foods may contain novel toxins, allergens, and other substances that can present real risks to our health. Labeling of GE foods will make it possible to identify and track any adverse health reactions that may occur as a result of consuming GE foods. 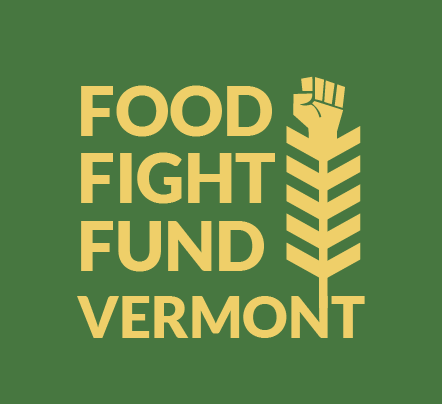 Vermont’s efforts have already garnered national attention, and received broad support from organizations and individuals in the state. 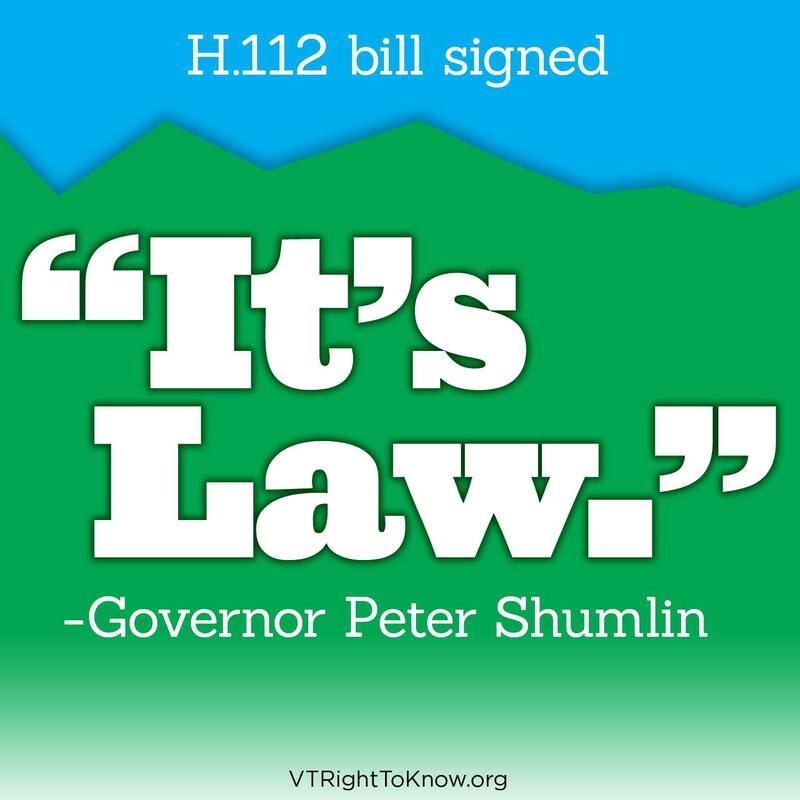 Over 50 local and national organizations have signed on to the coalition, and over 1500 Vermonters have signed the coalition’s petition in support of the bill in just the past two weeks. Leading the coalition efforts are the Northeast Organic Farming Organization of Vermont, Rural Vermont, and the Vermont Public Interest Research Group. It is estimated that over 70 percent of all packaged food sold in the United States is produced, at least in part, through genetic engineering. Yet consumers have almost no way of knowing whether a particular product has been genetically engineered. H.722 is currently in the House Agriculture Committee where testimony is anticipated to take place early next week.